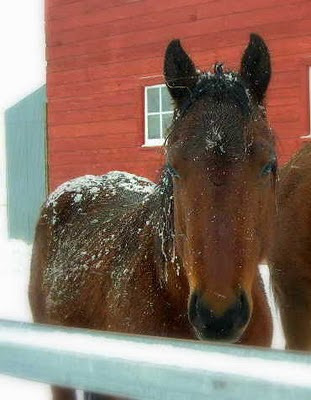 I was going through some old pictures the other day and found one of Windy's sire; Watch Creek Starr, aka "JC". JC was owned by a friend of mine and she offered me a breeding in exchange for John working on the chimney of their house. (Funny how that works out – he does the work, I get a colt.) So we bred Ginger that summer of 2001. Did I ever tell you how the first few years we got into horses; we got in way over our head? Well, we did. 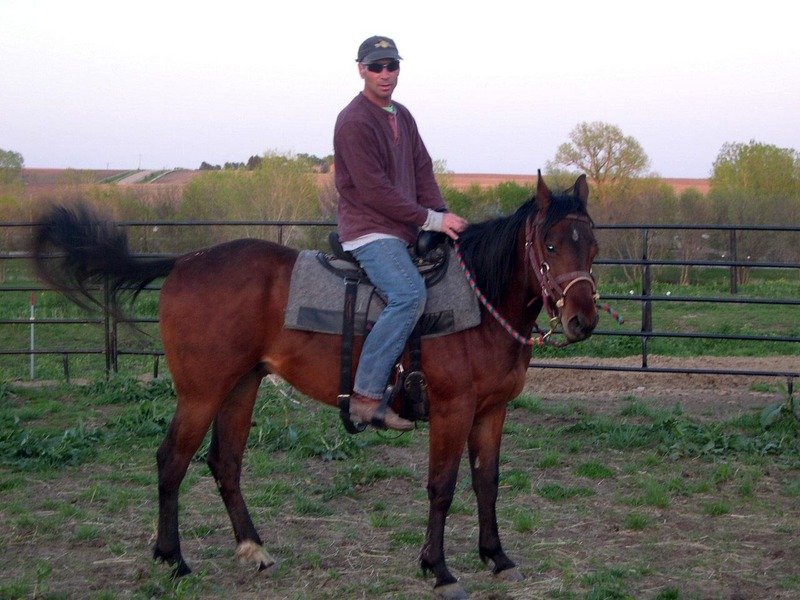 While we initially bought Ginger, Blue and an old mare, Peggy, for the kids, before long we had a thoroughbred gelding, some yearling colts and a couple more bred mares. It's like we were hooked on the equine variety of crack. We needed to get some control…. So almost a year after those foals were born, it was time to start cleaning house. One of the babies went to Wyoming, another to a local sale. And you all remember I sold Windy to a friend of a friend. We got rid of the broodmares and the young untrained geldings and were trying to get our herd to a manageable number. However, one slipped through the cracks; Gunner. 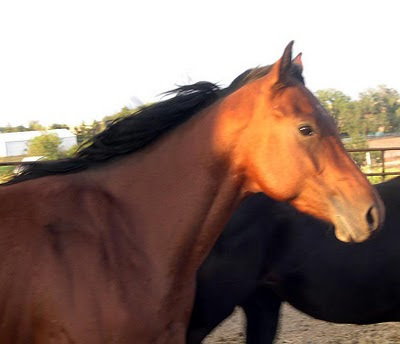 Gunner, owned by the same friend who had Windy's sire (different dam), was the same age as Windy. Although I didn't need another colt; I was trying to get rid of our own, there was just something about him I liked. Maybe because I had regretted letting Windy go and he was a close match. Who knows? In the end, I traded my friend a side of beef for that young colt. Gunner was a good boy. Friendly, easy and a bit of a Houdini, always slipping into somewhere he shouldn't be. He would sneak up behind me without me realizing it; I swear he played games with me. By his three-year-old year, the kids would sit on him in the pasture. When John saddled him the first time, it was really a non-event. I rode him for the first time on Mother's Day that year. And ten days later, he was gone. As is common in the spring, heavy rains flooded the creek that runs through our pasture. Some dry timber had washed up and was lodged in the fence. Somehow, perhaps running by the fence too closely, Gunner was impaled by a dead tree branch. I found him standing alone that morning, off from the herd. I slipped a halter on him and he stood quietly while we waited for the vet to arrive. Any hope of saving him ended when it was revealed the stick had penetrated his stomach wall. We lost him that morning, the spring of his three-year-old year. This isn't meant to be a sad post. Although it broke my heart to lose that colt, things turned out in the end. A few weeks later, I had the opportunity to buy Windy back and started the next phase of my horse journey on what would become my favorite horse, my dream horse. I had a picture of Gunner on the screen the other day and Case walked by the room and commented about it being a picture of Windy. I said no, it was Gunner. He looked closely and said he was surprised they looked so much alike. When I pulled up a picture of JC, we were even more surprised how much Gunner resembled his sire. They both have the long, narrow nose, where Windy's is shorter and more like her dam's. 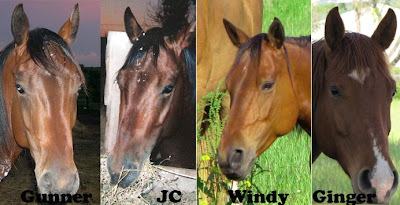 Although you can definitely see the resemblance in the first three horses, I think Windy favors Ginger more so than she does Gunner or her sire. It would have been cool to have raised them side by side. Funny how fate has a plan? But, there are things that we dont see, and sometimes things happen for the best. For Gunner, that was a sad exit. Who knows how things might have played out. A sweet tribute to a lovely horse who didn't stay with you long. The two of them look very much alike, and you were lucky to have know Gunner, if only for a short time. Gunner sounds like a terrific horse. It's a shame you had to lose him so young. But his line lives on. I don't remember your previous post about Gunner, JC, Windy and Ginger, so it was nice to read about them this time. There is a huge resemblance between JC and Gunner for sure, and I do see some similarities between Windy and Gunner, too. Beautiful horses all. I also found it interesting how folks in your area seem to do a lot of bartering and trading for goods and services. That's the old way and I wish it was still done as often now. Sorry Tammy, seemed like a fluke incident, and I am glad you were there to help him out of it. Well I hadn't heard the story before, so I appreciated it. It is a sad one though. Poor Gunner. Loosing a good horse is always hard. I've lost a couple but one in particular really hit me in the heart. I agree a good horse is really hard to forget. And who cares if you post about them over and over again. It just shows how much you cared about them. 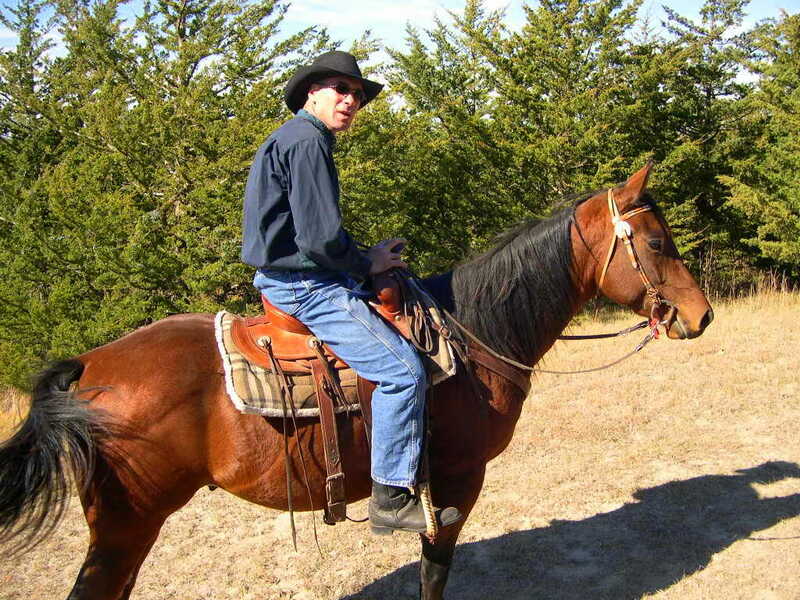 Gunner was a special horse in your heart. I think you are still searching for a horse like him. 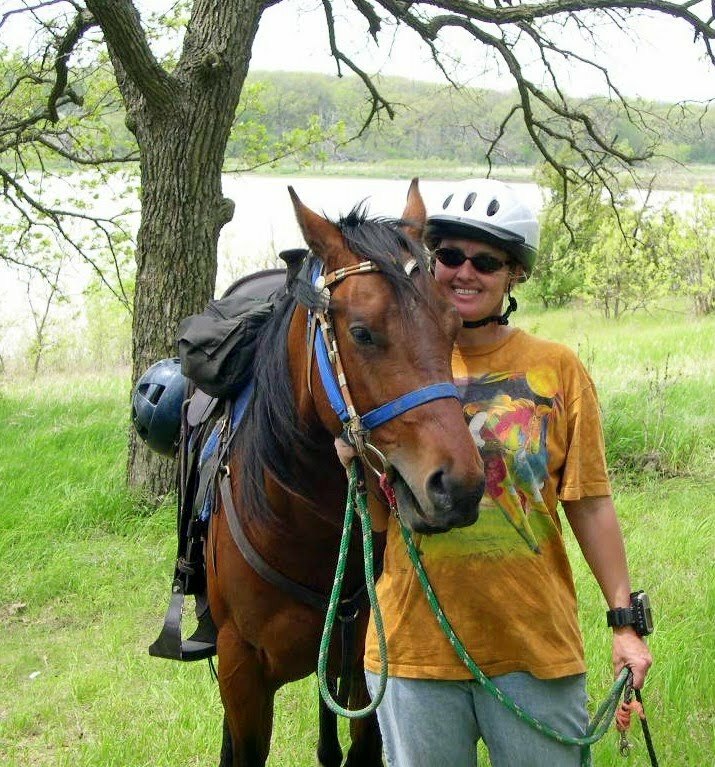 Windy will always be your horse and a very special horse too. It's ok to keep looking for another. hugs!